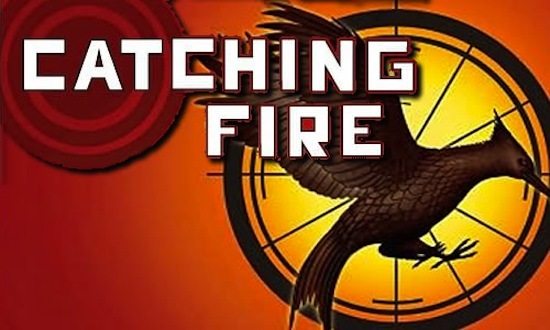 Updated: According to Lionsgate, the movie has been officially retitled as The Hunger Games: Catching Fire from the original Catching Fire, following the stance made by The Twilight Saga on setting titles for the series. Now that the reputation of the Hunger Games trilogy has been established after scoring high in the box office, Lionsgate has green lit the production on the adaption of The Hunger Game sequel, Catching Fire. In fact, it has already been announced that sequel will premiere on November 22, 2013. But on this early stage of its production, the movie has already encountered some minor road blocks. We have a reason to believe that the old cast for the main characters will return as The Hollywood Reporter indicated in their February 2012 issue that Jennifer Lawrence, Josh Hutcherson and Liam Hemsworth have all signed on to the whole franchise. This is of course for continuity sake. 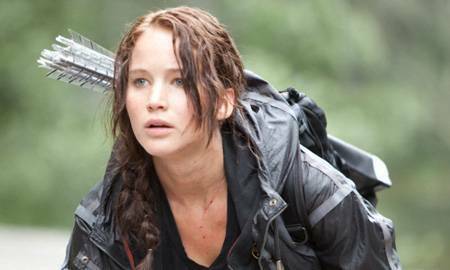 Lionsgate will also be a fool to change the cast for Katniss Everdeen, after fans has already shared a liking to Jennifer Lawrence, who made a buzz after posing for Esquire magazine or Josh Hutcherson's Peeta Mellark or Liam Hemsworth's Gale Hawthorne as they have also made their selves indispensible. They have already built a chemistry on screen and Lionsgate wouldn't want to blow it by changing them with other actors. It is also known that Jennifer Lawrence once played the younger Mystique in X-Men: First Class. Reportedly, it is said that a sequel has already been in the works with an unfortunate schedule conflict with Catching Fire. Lucky for Lawrence, Lionsgate and 20th Century Fox have come to an agreement and made a settlement on the actress's schedule. This really makes Jennifer Lawrence a hot shot for the fact that movie studios and companies are juggling her among them. Whew! 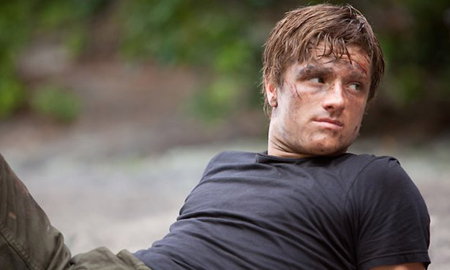 Unlike Hunger Games, which was penned by Gary Ross and Billy Ray together with the author of the series, Catching fire will be adapted by Slumdog Millionaire screenwriter, Simon Beaufoy, should the negotations come through. Despite the movie's nearing production in the fall of 2012 Gary Ross, the director of the first movie, and Lionsgate had not yet made a final settlement to direct the second one. And now we hear reports that Ross will definitely not return on the director's chair after having some disagreement with the paycheck. This is a bad news of course, because personally I wanted for him to return as director. He is himself a fan of the book trilogy and we could rely on him to keep the movies faithful to the books. Now the studio has to find another director to the sequel, which could mean an alteration in the sequel's tone, style, and overall outcome. What a shame that the movie will have to follow the faith of some great movie series with varying directors that caused a lot of confusion, horrible continuity and styles varying to the extemes. 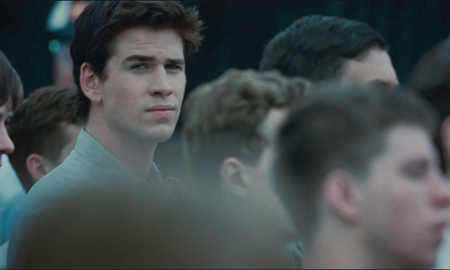 But we fans don't have to worry because this will all be solved by the time we are going to watch Catching Fire in cinemas on November 22, 2013. I really just hope there won't be any delays on the movie's release.